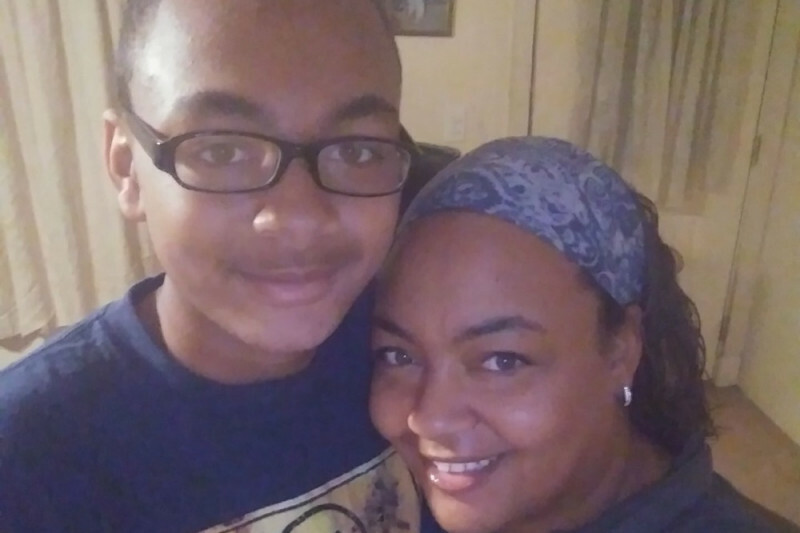 Thirteen year old, Marquel Brumley is at Mott Children's Hospital in critical condition after a sinus infection worked its way to his brain. He had been seen by several doctors in the weeks and days before this that determined he was suffering from migraines. Monday evening he returned to the ER in severe pain. An MRI revealed that the infection was in his brain and had caused blood clots that resulted in multiple strokes. They transferred him to Ann Arbor quickly where he was rushed into surgery. At this time he is in a coma and the doctors are doing everything they can to reduce the pressure in his brain. As you can imagine, this is a very difficult time for the family. I set this page up at the request of his aunt (Nicole Alexander) who is there with him and his mom. We are asking for 2 things. Most important is for your prayers that God will bless this family with a miracle and Marquel will be healed. Next is to ask for you to consider donating to the costs of this difficult time. There are medical costs as well as the loss of income due to the fact that his mom is unable to work, as she is spending every moment by his side. 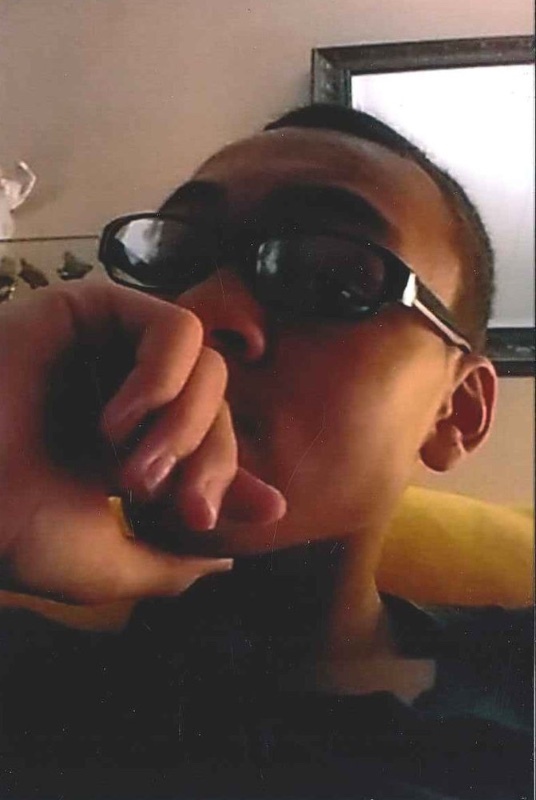 Marquel "Mark " Brumley, age, 13 of Flint, formerly of Mt. Morris, passed away on Sunday, March 11, 2018, A celebration of Marquel's life will be held at the First Baptist Church in Mt. Morris, on Friday, March 23, 2018, at 11:00 am. Pastor Kevin Dixson officiating with burial to follow at Flint Memorial Park Cemetery. Marquel's family will be present to receive friends at the Martin Funeral, Cremation & Tribute Services in Mt. Morris on Thursday, from 5:00 pm until 9:00 pm; and on Friday morning, Marquel will be taken to the church to lie in state from 10:00 am until the time of funeral service at 11:00 am. Marquel "Mark" was born on Wednesday, September 22, 2004, in Flint, he is the son of Mr. Marquel Williams and Ms. Cameo Kennedy. Educated locally, Mark attended the Mt. Morris Junior High School. He was on the offensive line for the Mt. Morris Panthers Junior High Football Team, and he also enjoyed playing the trumpet. In his free time, Mark enjoyed playing Sims, and Minecraft. He also enjoyed watching YouTube videos, listening to rap music, and was an avid MSU fan. Left to cherish his memory are his mother, Cameo Kennedy; father, Marquel Williams; sister, Alexandria Brumley; aunt, Nicole and husband, Darweishi "Ken" Alexander; grandparents, Teresa Verdun, Roy Brumley, Brenda Williams, and Maryanne Alexander; special friend, Paris Smith, and many other family members and friends. The love and support everyone has shown is overwhelming and so appreciated. Marquel was a very kind and loving person that will be missed terribly. The family is taking comfort in know he saved 7 lives with the gift of his organs. Please continue to share Marquel’s story. It is with a very heavy heart that I make this update. Marquel went home to be with the Lord this morning. He will be in a transition room at U of M until tomorrow if any family and friends would like to go see him and give their love to the family. With this devastating news we also need to add funeral arrangements to the financial needs of the family. Please also continue to pray for the family to have strength through this difficult time.